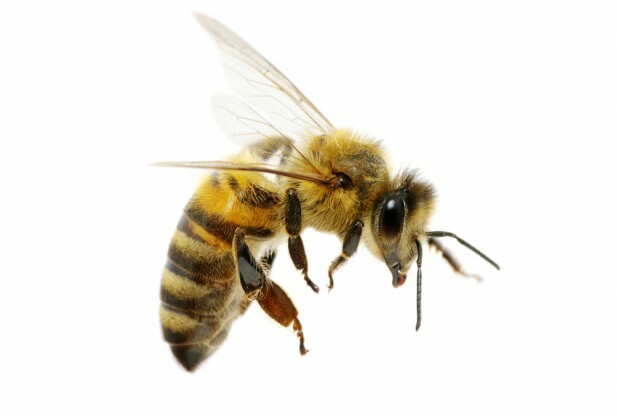 Many people are irritated of the thought of bees chasing them. 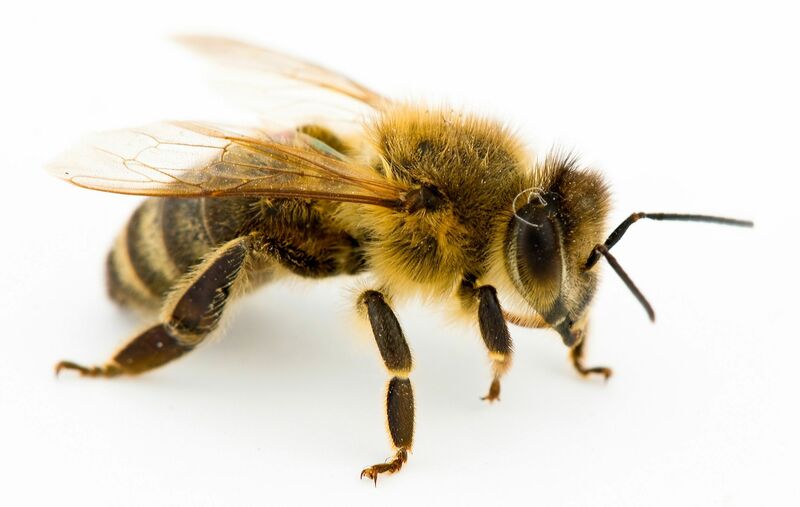 Bees are related to irritability and frustration. However, they also have some good signs in dream world. 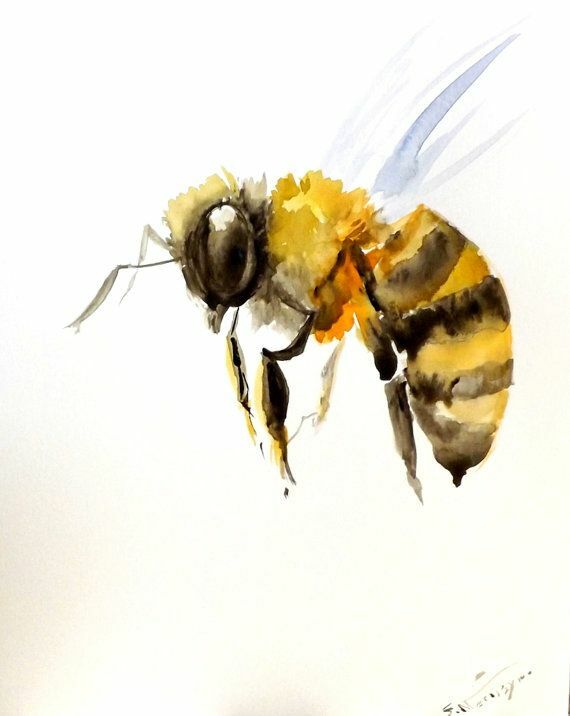 Bees signify the moods of a person. Their juice (Honey) denotes awards and results from the efforts made. 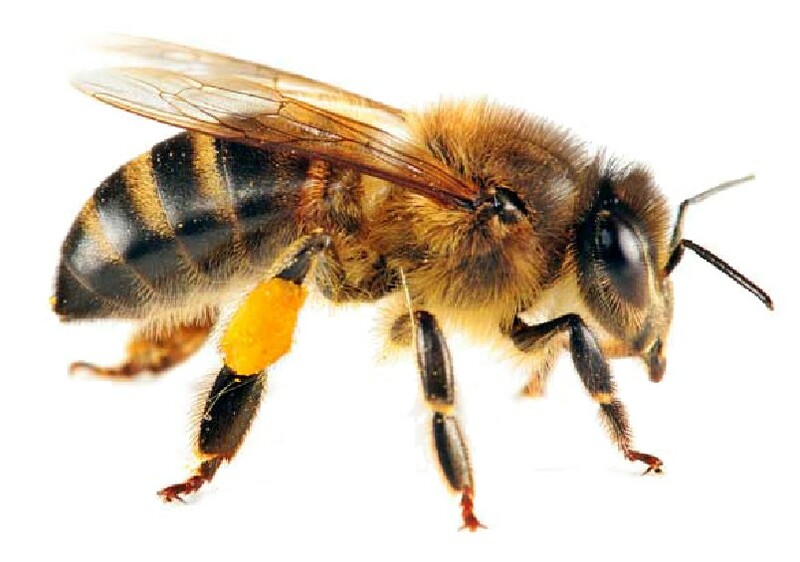 Just the way bees store honey for future purposes, they give you a sign of your savings for future life. 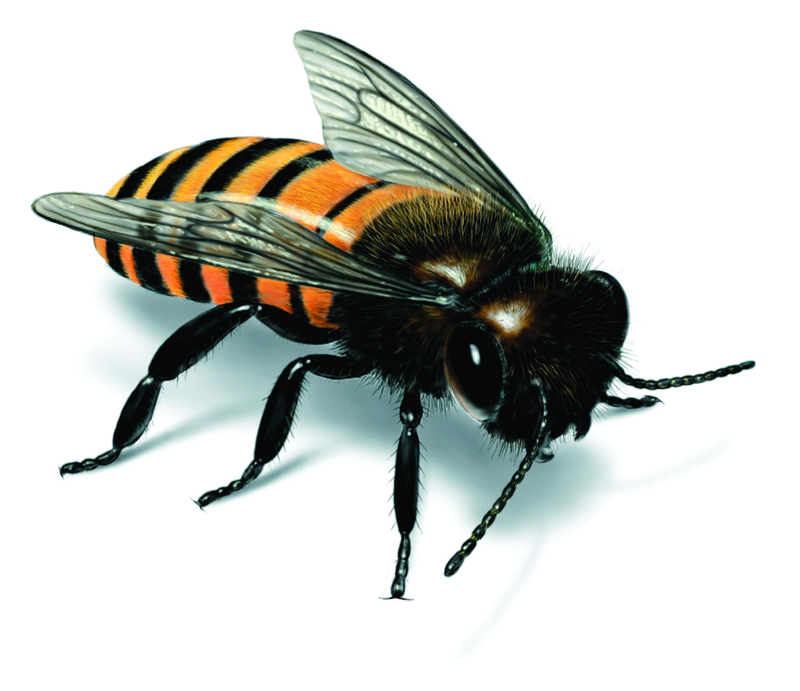 Seeing a bee in your dream is also related to the hidden secrets that reside within you. These secrets could either be your own skills or someone's secret kept with you. If you get a dream of a bee, ask yourself questions like. Am I taking a well nutrition based diet? Am I sulking in keeping someone's secret? Am I getting the rewards that I deserve? And what is the hidden talent in me? The last question will give you the answer to your own personality. 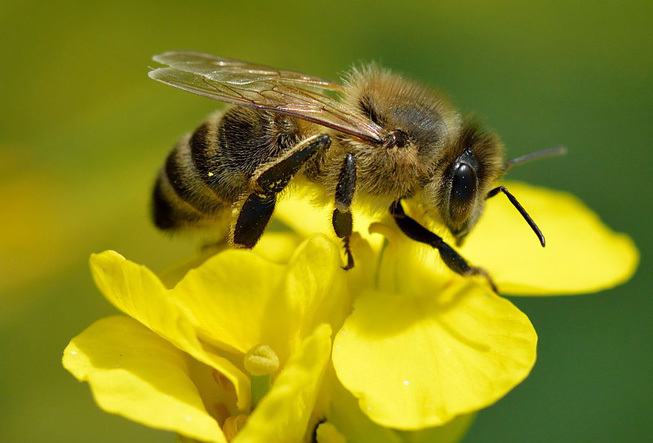 Bees have a buzzing sound that is irritating and thus, listening to this sound may make you realize that someone is irritating you badly in life. Find out that person and either stay away from him/her for a few days or talk things over the table. Bees Chasing: Bees chasing can be a good as well as a bad sign. The good news is that chasing of bees means that people will love to follow you. Your colleagues will be highly influenced by your work style and love to get some inspiration from you. Check out some project that you are working on. Perhaps, it is it time for some good news. The bad news is that chasing of bees also means that you are being poked a lot. 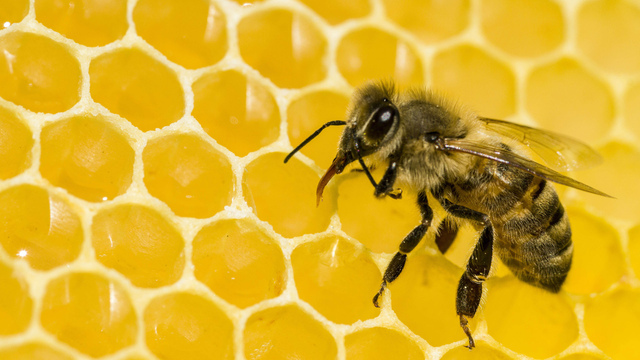 Seeing a Beehive: Dreaming of a beehive means that you will soon hear good news in your business. Bees signify team work and a Beehive denotes the project. 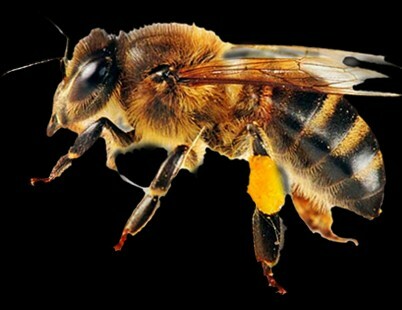 If you see a bee reaching a beehive in your dream, it signifies the arrival of a new member in the family. 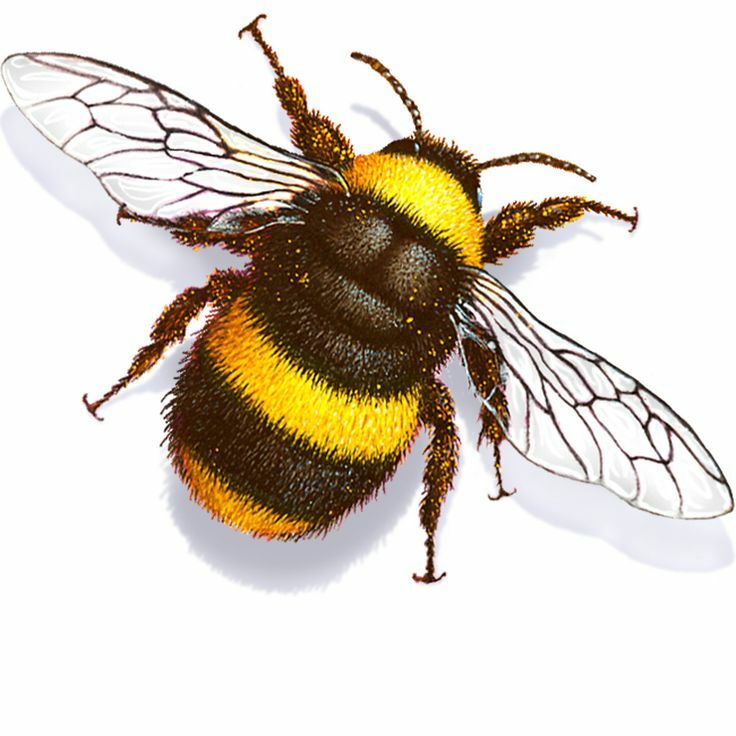 Bee: Seeing only one bee in dream could hold different meanings. 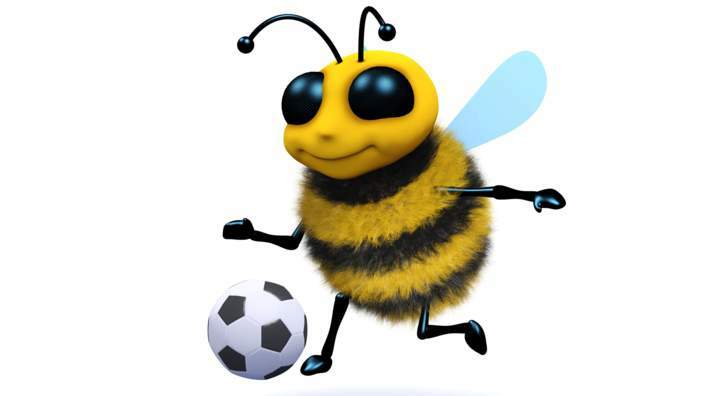 If you saw a bee in your bedroom, then it means that you are missing your partner. 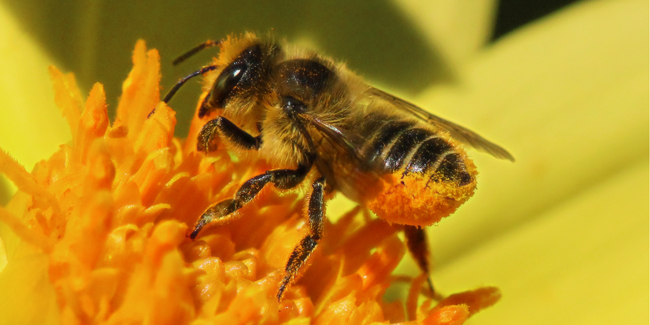 If you saw a bee on the flower in your backyard, it shows that you are feeling isolated from your family or work. 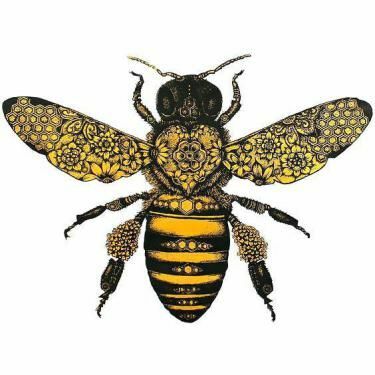 [	A bee or bees in a dream signify that a joyous occasion is soon to take place in the family. It also means that the dreamer has good friends.